At its next meeting, on 11 May, the Forum will hear from Bjarke Ingels Group (BIG), Heatherwick Studio and Argent about the plans for the Google office next to the railway. 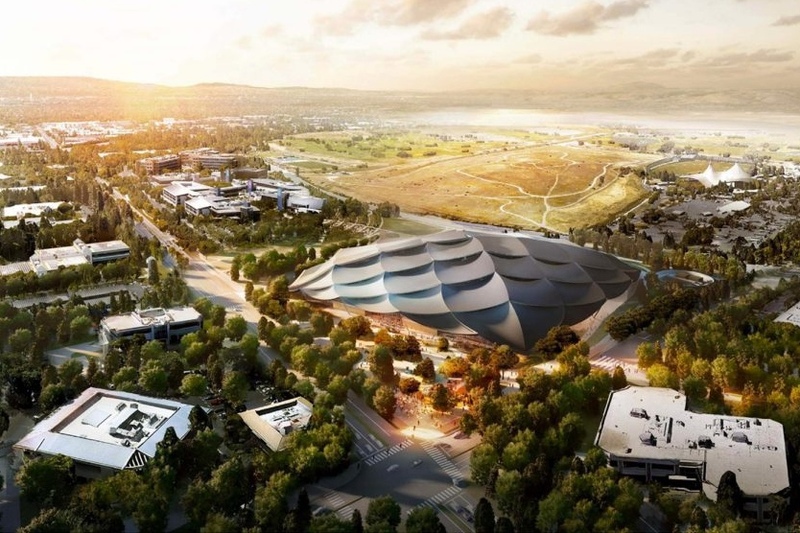 BIG and Heatherwick Studio are also designing the Google headquarters in Mountain View, projected alongside; at King’s Cross they replaced earlier architects, whose plans were said to be too boring. Then Julia Finlayson, a landscape architect from Argent, will review the intentions for the public spaces around the site, looking at past plans and future developments. The meeting is from 6:30 to 8:30 on Thursday 11 May in Committee Room 2 of Camden Town Hall. All are welcome to this (and every other) meeting of the Forum. This entry was posted in A, Central developments, Cubitt Park and Square, Handyside Park. Bookmark the permalink.